Editing video is about movement, choreography, lighting, and colour. The course carries over content learnt practically from the filmmaking short course and will provide you with the substantial knowledge and requisite training in the multiple skills the industry demands today. 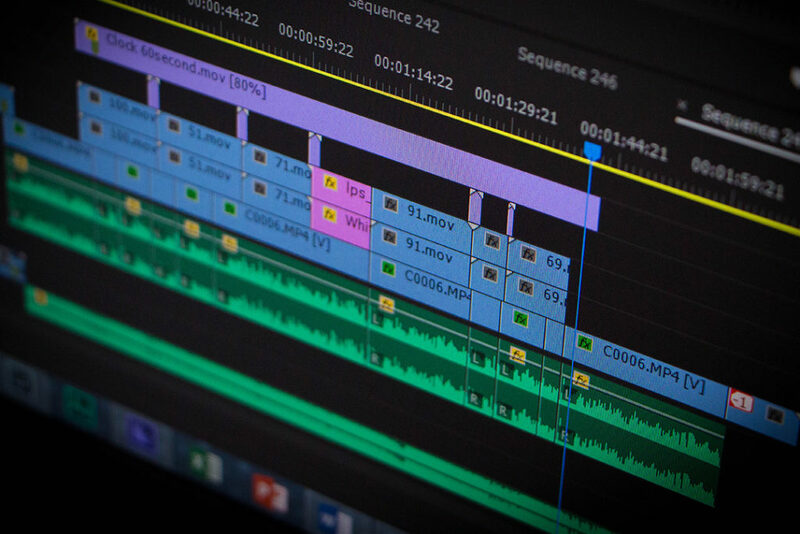 Basic instruction is offered in applying time-tested principles of video editing, with an emphasis on underlying principles of video technology.